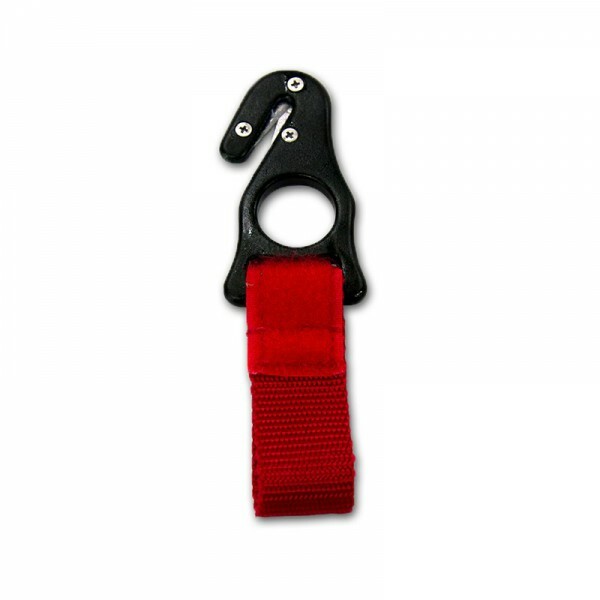 Secure quick entry / exit spreader bar buckle. 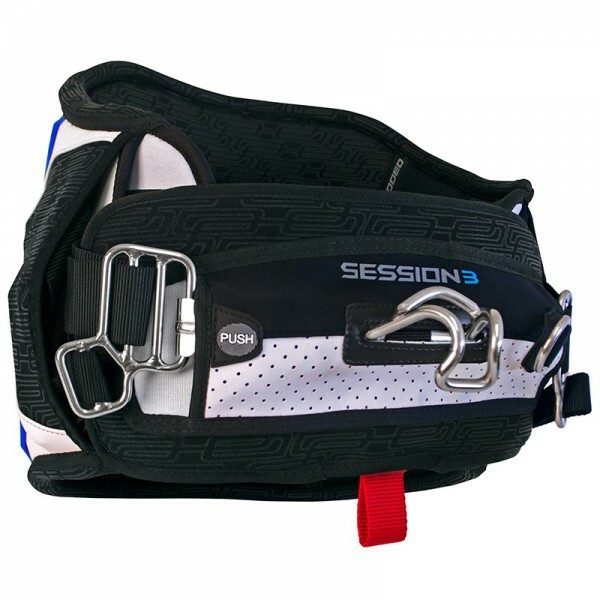 (Harness includes spreader bar). 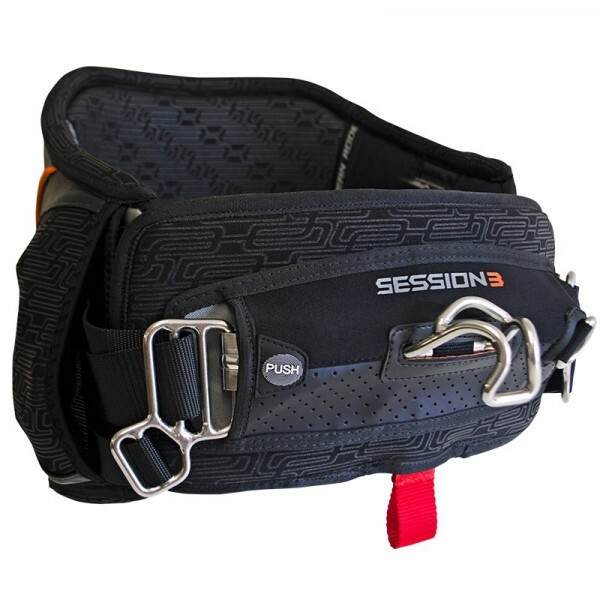 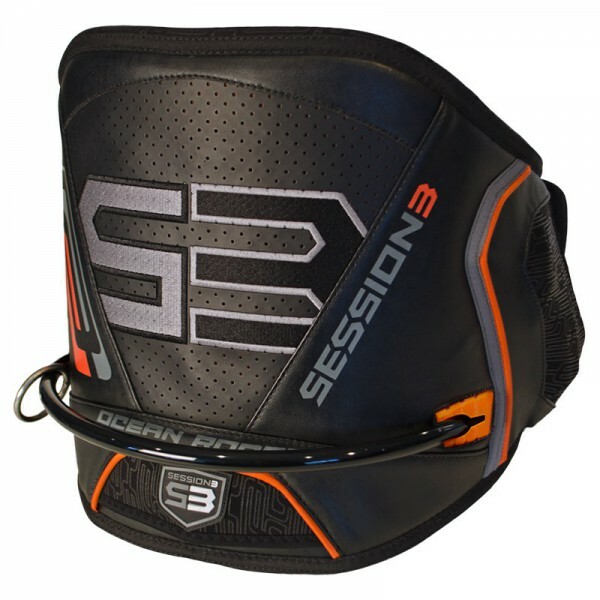 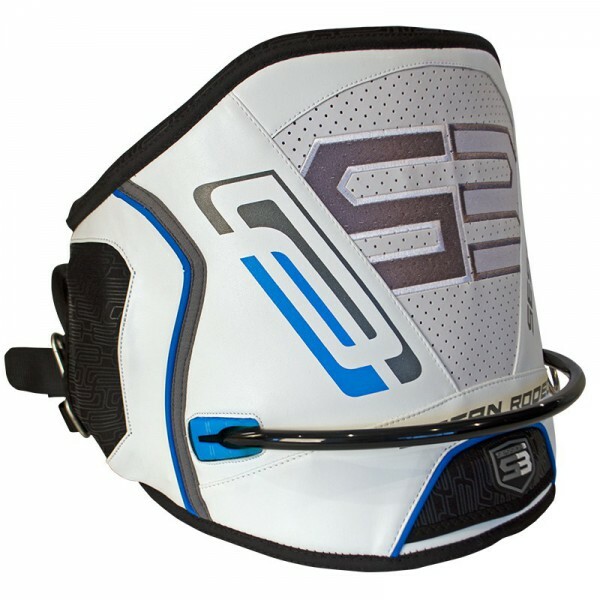 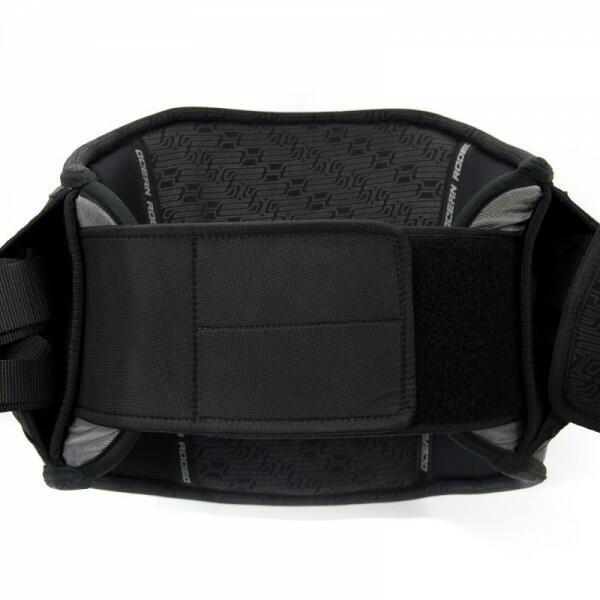 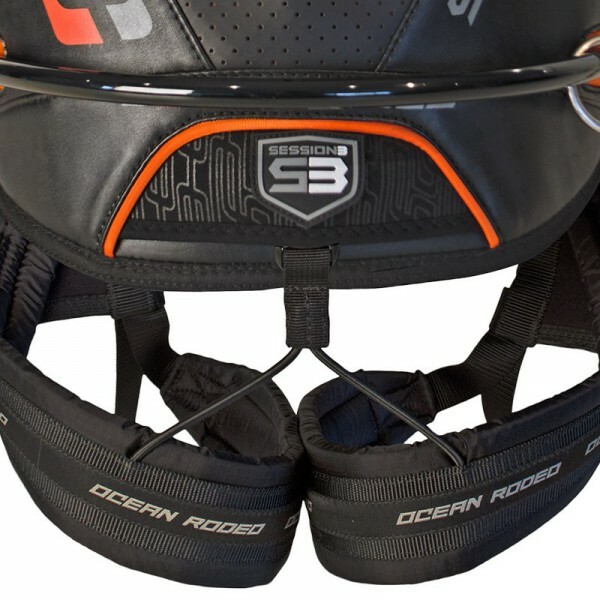 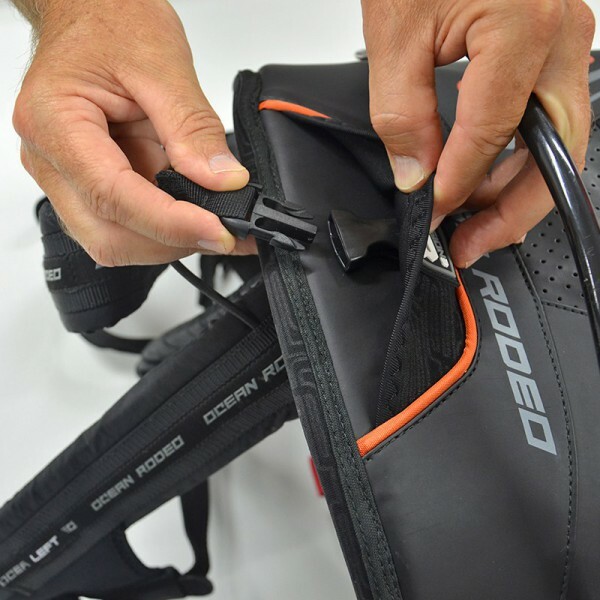 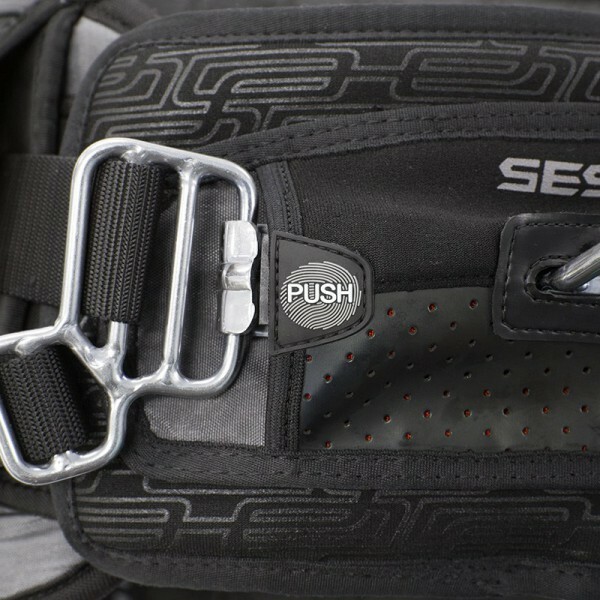 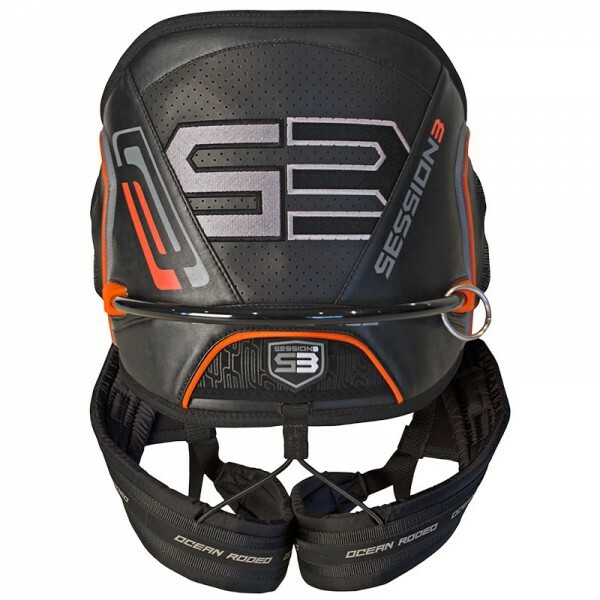 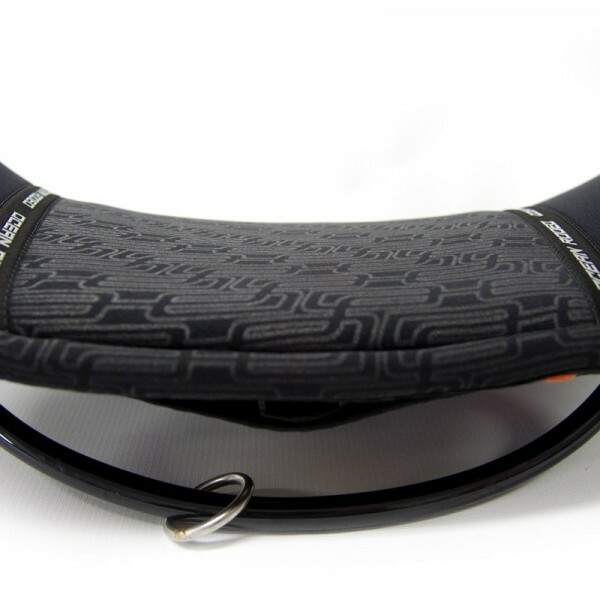 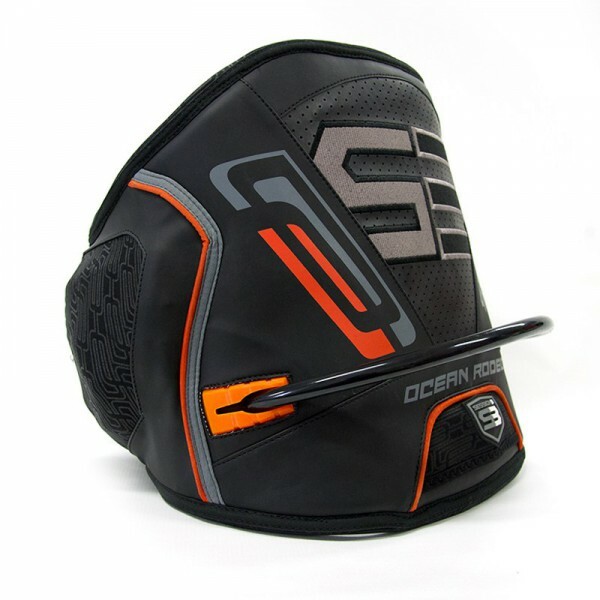 First introduced in 2005 the Session Harness System is a unique hybrid harness system that can be worn as a seat or waist harness and features kiteboard specific low snag exterior design and internal Power Band construction to ensure all load bearing components are securely held in place by one load bearing internal webbing band.